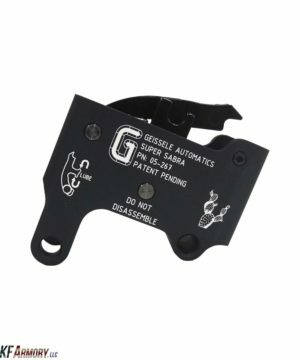 The Geissele Super Select-Fire (SSF®) Trigger is a select-fire combat trigger that Geissele Automatics developed for the U.S. Special Operations Community. 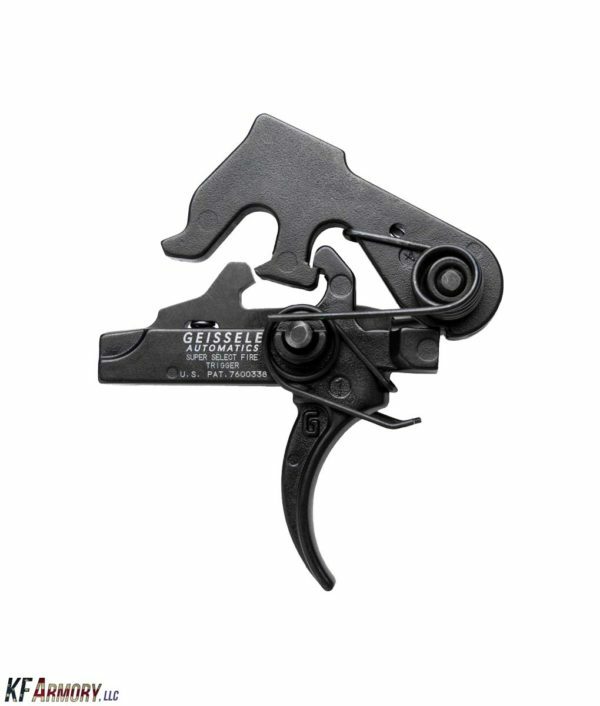 The SSF is a non-adjustable combat style two-stage trigger that is available in 4.5lb. and 5.5lb. configurations. In semi-automatic mode, the SSF is a precision two-stage trigger that allows precise and accurate trigger control. In fully-automatic mode, the SSF is a single-stage trigger with a smooth, continuous trigger pull and abrupt hammer release. The SSF is safety certified by Crane Naval Surface Warfare Center. All NFA rules apply to the sale of the SSF trigger. 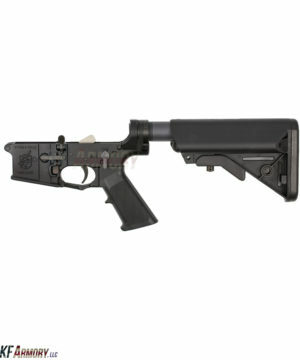 Please note, our triggers are designed for mil-spec AR15/M4 carbine rifles. Our AR15 triggers are not compatible with the Sig MPX/MCX weapons. 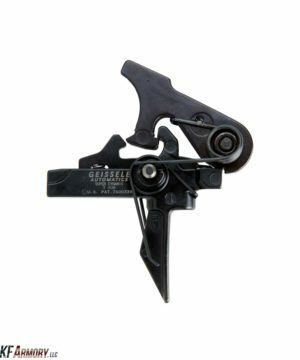 The SSA-MPX trigger will be available in 2017. Please call 610-272-2060 for details. 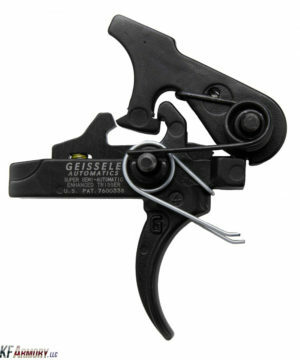 The Geissele Super Select-Fire (SSF®) Trigger is a select-fire combat trigger that Geissele Automatics developed for the U.S. Special Operations Community.